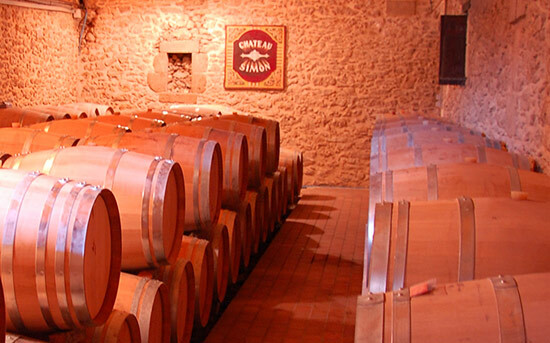 The Château Simon, located in Barsac has been owned by the Dufour family for six generations. The owner’s ancestor settled as a farmer at the Simon area in the year 1760. Vines were not the main production on the farm. To mature the wine, they used to develop a barrel making industry during the winter, which became useful for fellow workers. 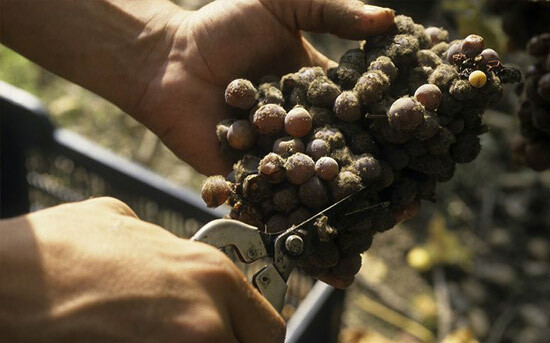 Thanks to this activity and the outstanding “terroir” of this area, the vineyard has extended in size along the time. 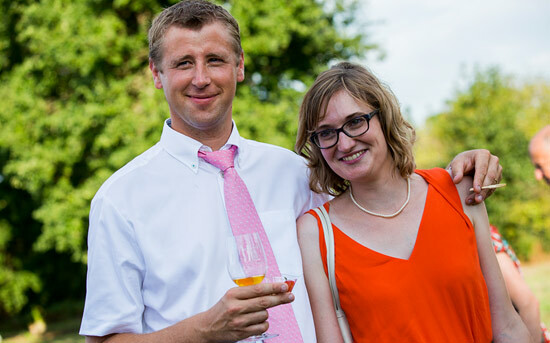 Now it covers 38 hectares (96 acres) on five locations: Barsac, Preignac, Pujols sur Ciron, Budos and St Michel de Rieufret; as a consequence, it offers a unique variety of “terroirs” and wines. Intense crimson red color. Nose of red fruits and spices. With a supple attack, this wine reveals a delightful crispy fruits hints. With a ruby colour, this wine develops a delicace red fruit smell. 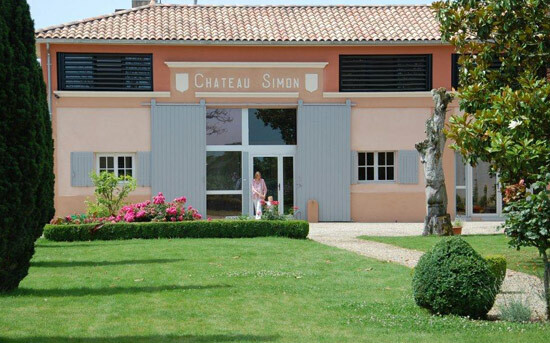 The Château Simon Graves red has a good aromatic structure with refined and solft tannins. The end of the mouth is souple and well balanced. It color is dark and deep. The nose is intense with a delicat bouquet of fruit and wood touch. The attack is souple and in the mouth, the wine is dominated by very nice notes of cheery and liquorize then the final is elegant and long. With a deep color, the nose first has blackberry aromas and then it develops an elegant structure with slight touch of wood and spicy note. The structure is souple and delicate taste. The end of the mouth is long with fine tannins. With yellow and green tints, this wine develops citrus notes and white flowers touch. This wine is pleasant and well balanced with a longue end of mouth. With a brilliant yellow colour, its nose is intense with exotic and citrus fruit notes. The attack is round and fruity, rich and fresh. After aeration, this wine develops spicy (cinnamon, vanilla) and fresh (menthol) notes associated with exotic and dry fruit notes The final is pleasantly woody. Yellow gold color, the nose has white fruit note like peach then in the month, we discover flowers and vanilla notes. This wine is well balance between the fruitiness and the intensity.